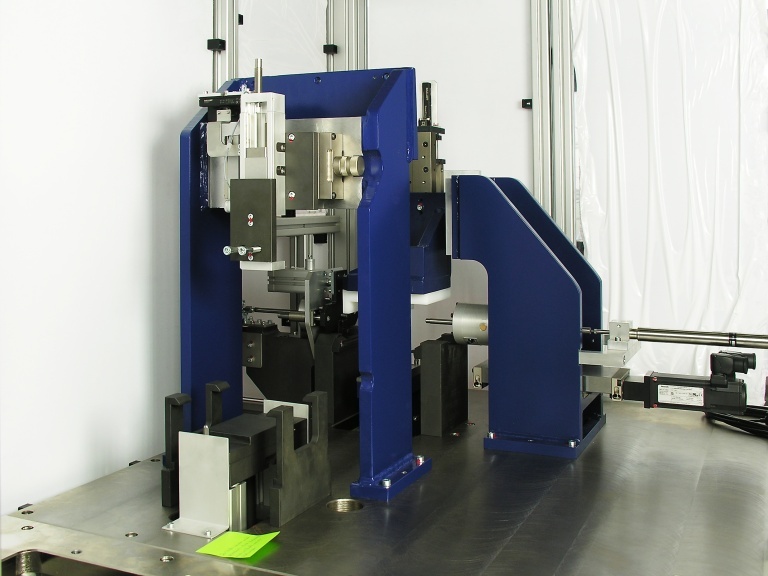 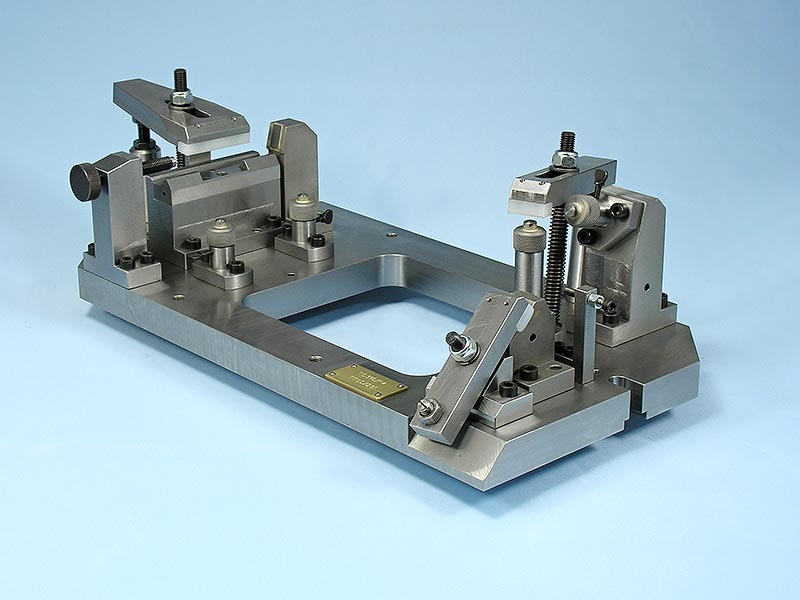 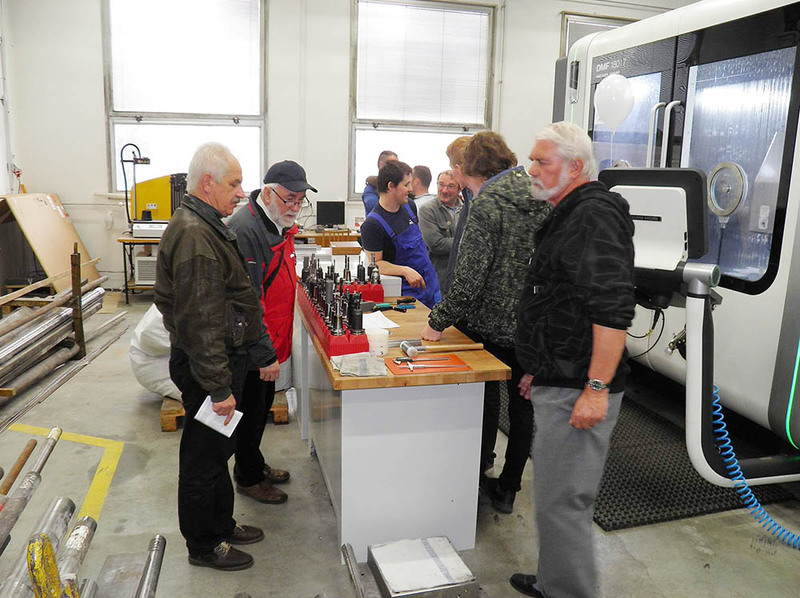 Design and production of simple and complex stamping tools for sheet metal processing. 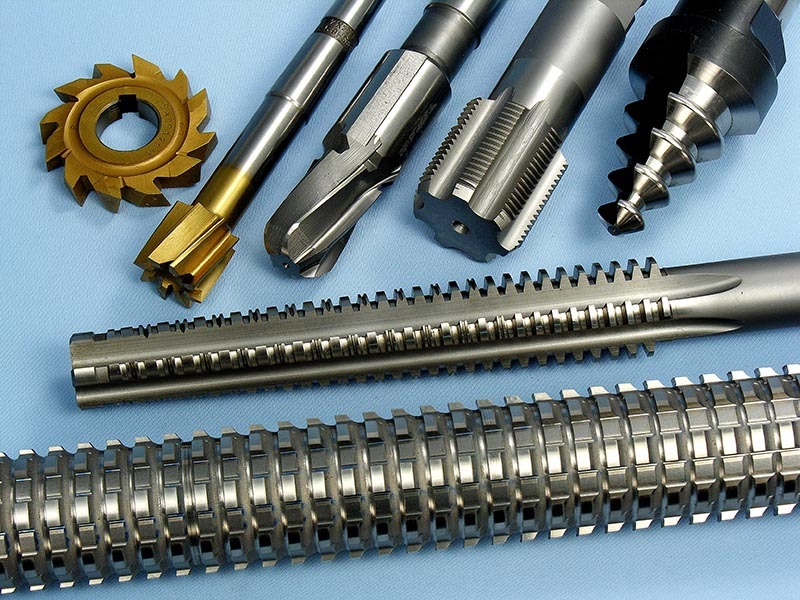 Production of tools for bulk metal forming. 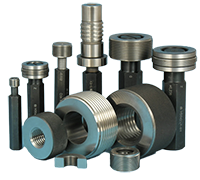 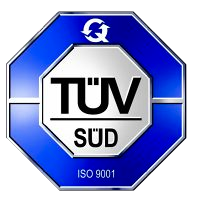 Design and manufacturing of various types of gauges, thread gauges, calibration and operational control products. 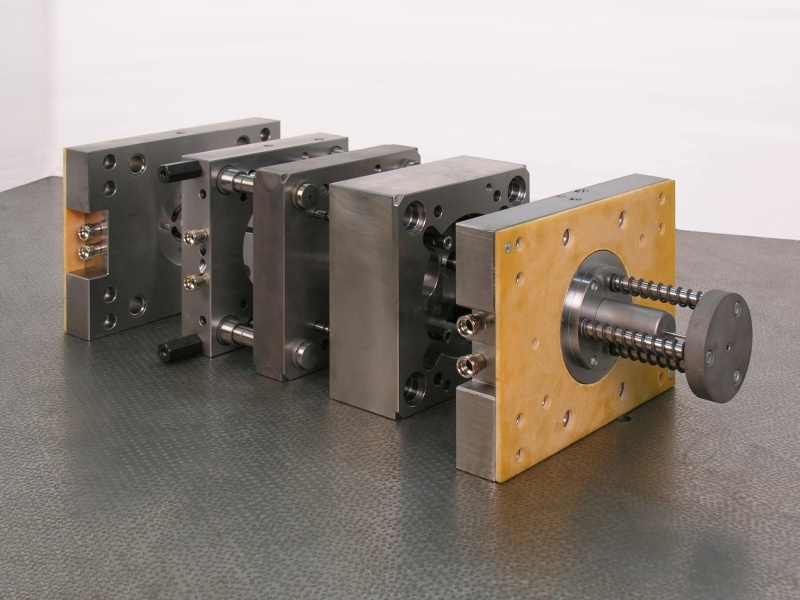 Design and manufacturing of fixtures for different kinds of machining, welding, assembly and inspection. 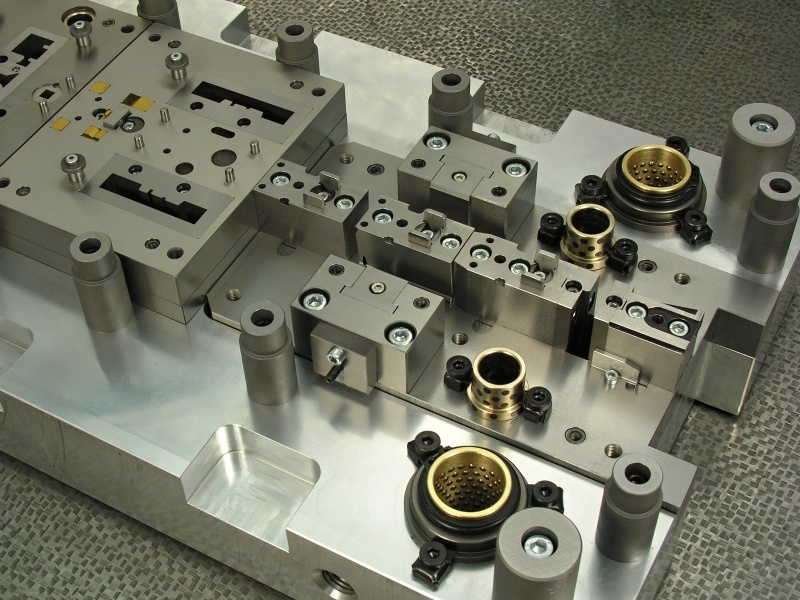 Design and manufacture of injection molds. 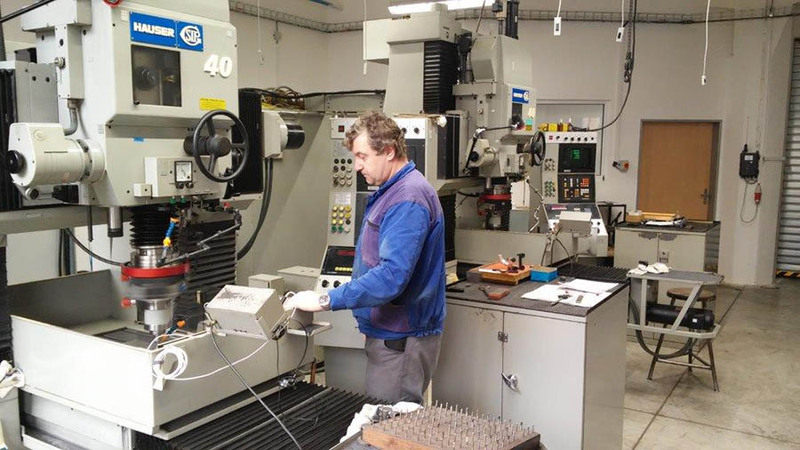 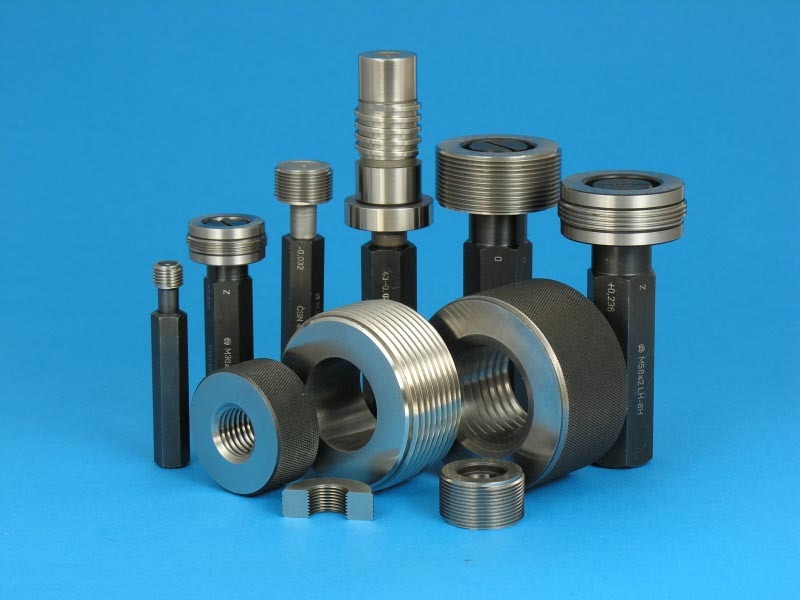 Manufacturing of precision machine parts and complete sub-assemblies.